Need a S.M.A.R.T. 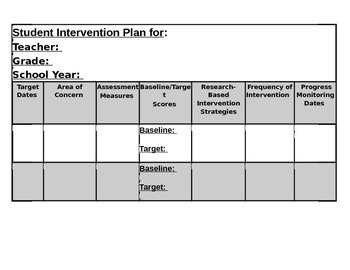 way to document RTI strategies? 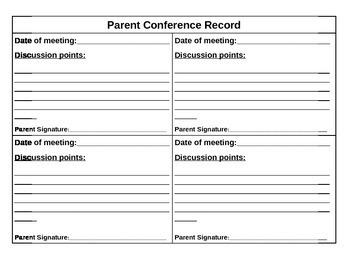 This editable form allows you to keep excellent documentation to support student's academic needs in a way parents can understand! !